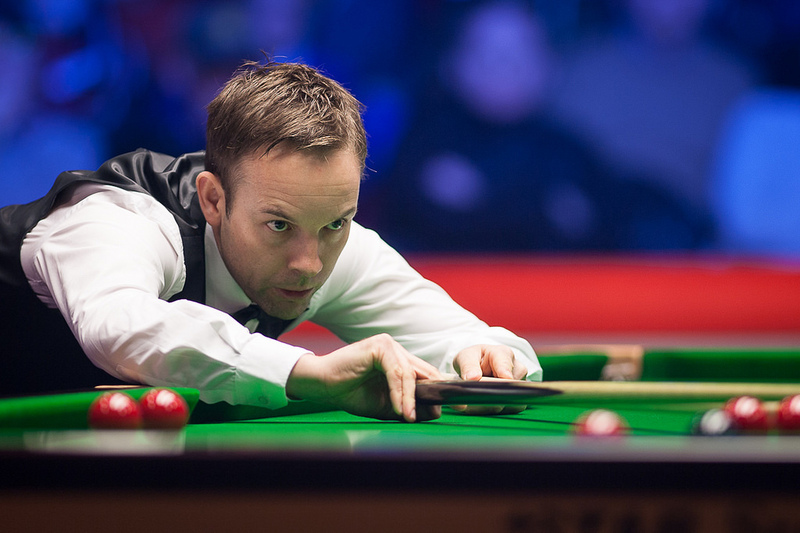 Ali Carter booked his place at the Evergrande China Championship thanks to a 5-1 defeat of Andy Lee on the final day of qualifying in Preston. World number 19 Carter will be hoping to build on his run to the quarter-finals of the World Championship at the end of the last campaign. However, he has started this season modestly, exiting both the Riga Masters and Yushan World Open at the last 32 stage. Carter will be hoping to kick start his season with a deep run in Guangzhou. The Captain top scored this afternoon with a break of 60. Ricky Walden suffered a surprise 5-2 defeat at the hands of young Chinese star Yuan Sijun. From 2-0 down Yuan reeled off five frames on the bounce to secure his place in the final stages. Gerard Greene stormed to a 5-0 victory against Robbie Williams. While WSF Champion Luo Honghao recorded an impressive 5-1 win over Zhou Yuelong.